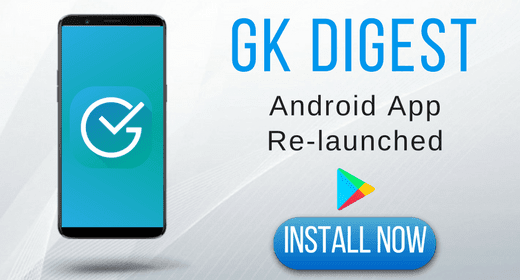 Today, we are overwhelmed to re-launch GK Digest Android application which was once much-appreciated and used by you to read GK, Current Affairs and Banking Awareness. 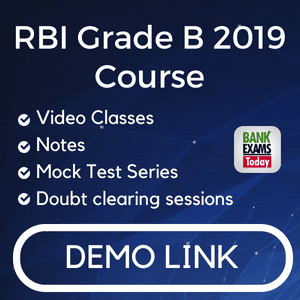 Thus, we are re-launching the application to provide you with the best study material for competitive exams like IBPS PO, IBPS Clerk, NABARD, RBI Assistant, RBI Grade B etc. 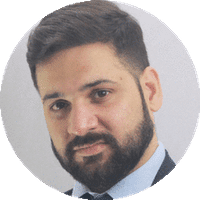 Why Choose GK Digest App? This app will offer you in-depth information about each and every topic related to GK, current affairs, banking and finance awareness, latest government schemes, military and defence related news, sports news, awards and honours and much more. GK Digest App is a free-of-cost online platform for strengthened-preparation for all your competitive exams and to keep yourself updated with national and international events. Support us by sharing the application link with your friends.